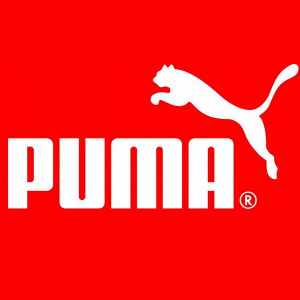 PUMA offers Private Sale, up to 70% off. PUMA offers the Basket Crush for $70. 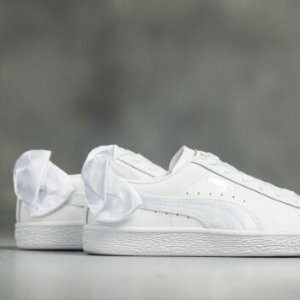 PUMA offers free shipping Easter Pack. 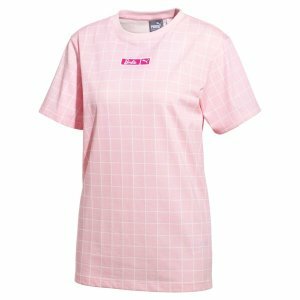 PUMA offers the PUMA X BARBIE collection.from $35. 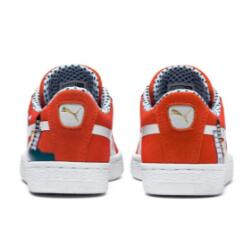 PUMA offers up to 22% off + extra 20% off on select sneakers via coupon code "SNEAKS". 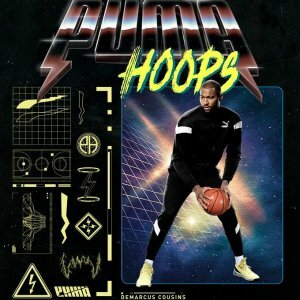 PUMA offers spend $100 and receive $25 PUMA HOOPS UPROAR SPECTRA Promotion. 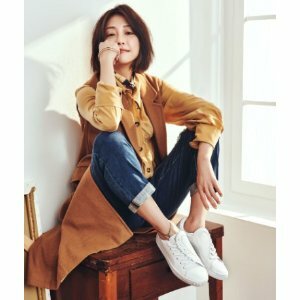 PUMA offers a Spring Saving Event, extra 40% off, via coupon code "GOODS19". 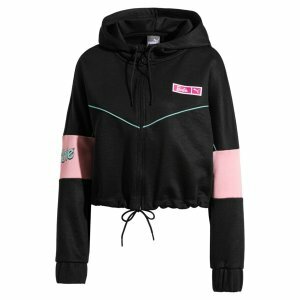 PUMA offers the T-shitts and sweaters sale from $8.99 via coupon code "GOODS19". 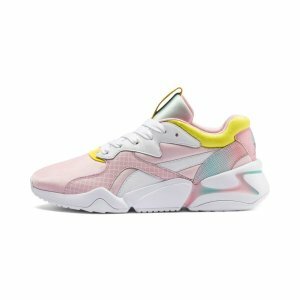 PUMA offers an extra 40% off on Sneaker via coupon code "GOODS19". 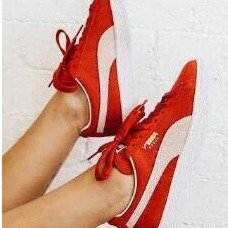 PUMA offers the PUMA suede classic women's sneakers for $26.99.via coupon code "GOODS19". 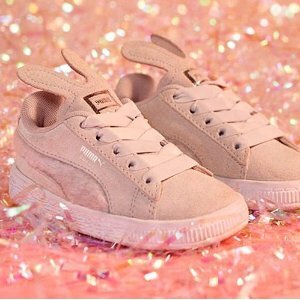 PUMA offers an up to 40% off+extra 40% off suede heart and more shoes. 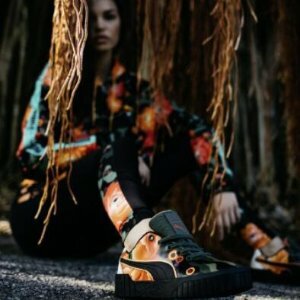 via coupon code "GOODS19". 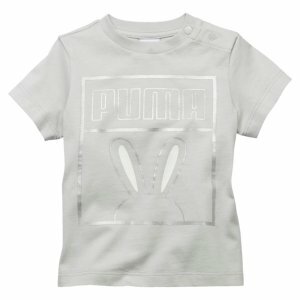 PUMA offers an extra 40% off + free shipping Kids Spring Saving Event via coupon code "GOODS19". 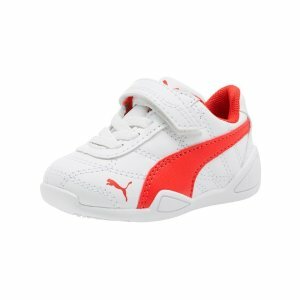 PUMA offers the basket bow jr shoes for $39.99. 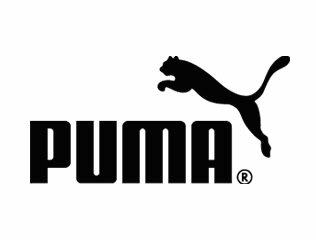 PUMA offers an extra 20% off Sale Items via coupon code "EXTRASALE". 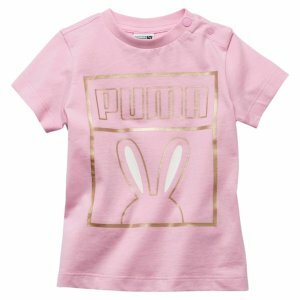 PUMA offers an extra 20% off Kids Sale via coupon code "EXTRASALE". 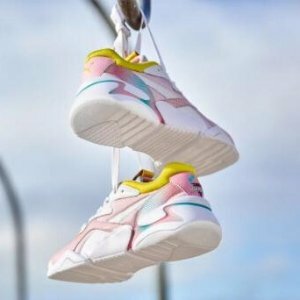 PUMA offers Flash Sale, up to 60% off, via coupon code "SPRING19". 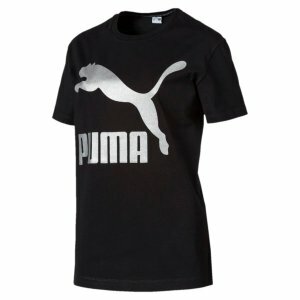 PUMA offers an extra 20% off on Additional Saving via coupon code "SALE20".